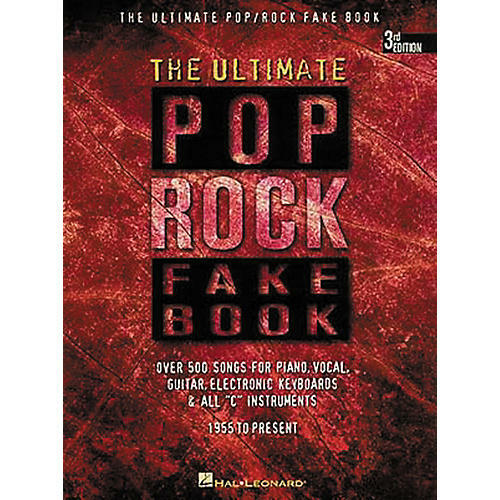 The revised edition of the fabulous Pop Rock Fake Book features lead sheets for 600 songs from the mid-'50s to today's hottest hits! 584 pages. Order today and learn to play the top of the pops!